With the 2018 upgrade we have a new login screen. We have tried to simplify the design, keeping the screen clean and tidy making it as easy as possible for staff to login. So staff with the correct URL will be presented with this page, where they will enter their username and password, and then press enter or click the ‘Log In’ button. So 99% of the traffic to this page is handled with that simple process. To change schools simply click on the school name, this will prompt with a dialog for a school search. When searching you can type in multiple words. The application will try searching for the entire string, repeatedly removing the trailing word until one or more results are arrived at. 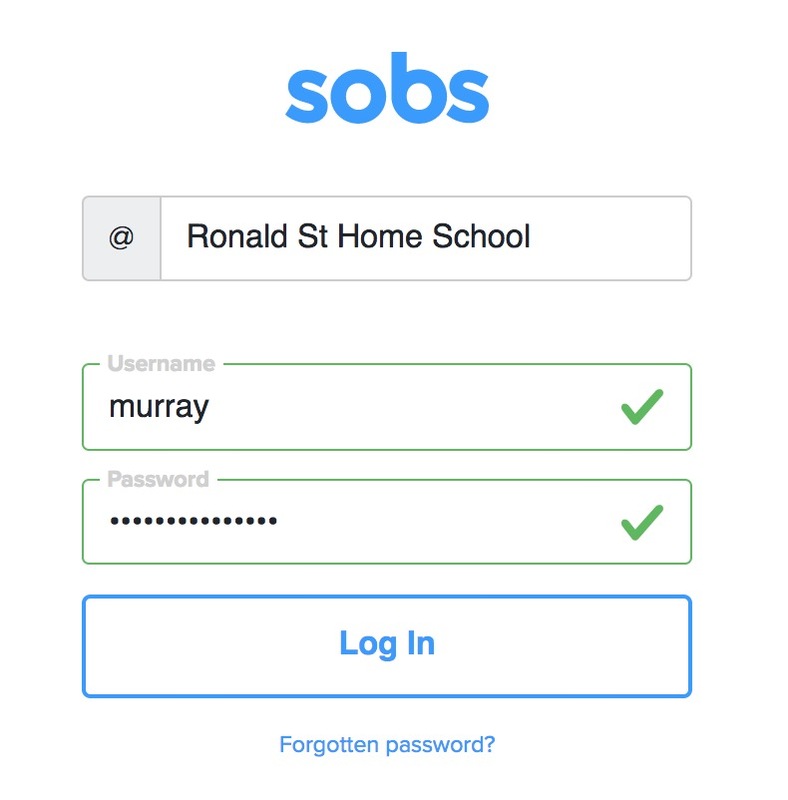 If the search results in just a single school the school will be selected and the name inserted into this login page. If multiple schools are located a list of schools are displayed in the dialog, clicking on the school name will select it into the login page. As with the old system your browser will remember your username and password (assuming you allow it to). The login form requires a username and password to be entered, you can not leave these fields empty. Where is the application specified? We have moved the application selection after the login dialog – so you will login first and select your application afterwards. To make this easier we will now remember the last application you used and send you straight to that application. For many schools this will seem quite normal. For schools where staff are regularly using multiple applications it will be more obvious. This will avoid the problem where staff are on occasion are attempting a login to an unsubscribed application, and their login fails and they don’t know why. They will now be able to login with a valid username and password and then select from the applications currently available. We have maintained the link for the forgotten password. 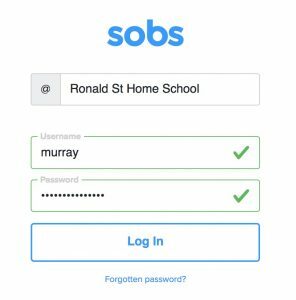 Staff will be able to reset their password if they have a valid email address or mobile number registered on their staff record in SOBS. A temporary password will be generated and a login link sent to them via email or SMS. When they next login they will be prompted to enter a new password. We have removed the option for parents to search for schools. Every school must now supply their parents with a school specific URL, preferably via the school’s website or an email. We don’t want parents having to type in this URL – we are trying to make their life easier, not harder. We have also maintained the option for guests to self-register. This will appear at the bottom of the dialog when it is enabled by the school.